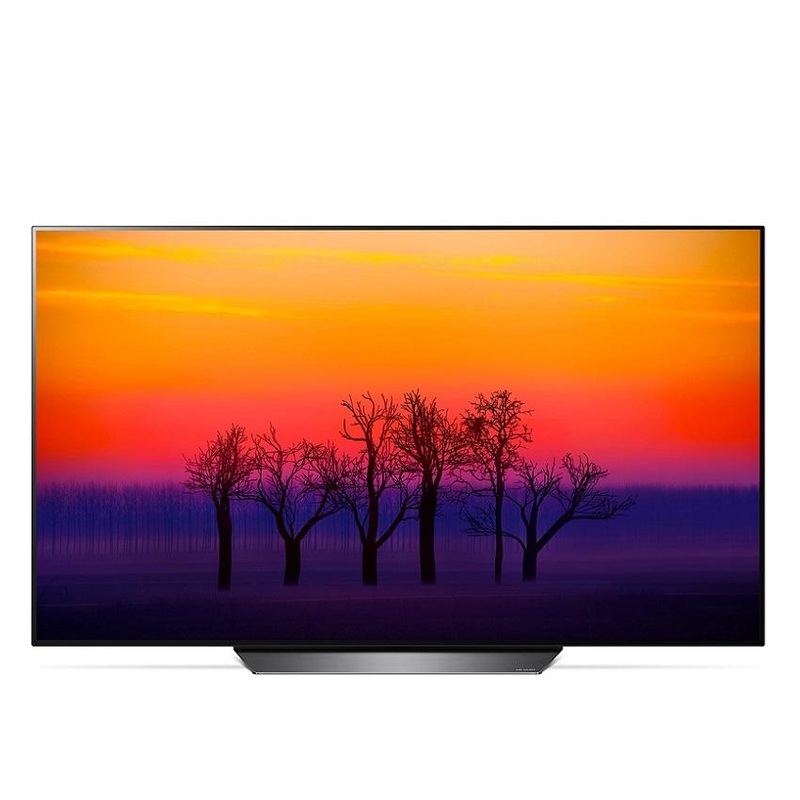 The LG OLED55B8STB 55inch UHD OLED TV was added to the Televisions category in November 2018. The lowest price GetPrice has found for the LG OLED55B8STB 55inch UHD OLED TV in Australia is $1,995.00 from R.T.Edwards QLD. Other merchants who stock it are R.T.Edwards QLD, Bing Lee, Video Pro, Billy Guyatts.